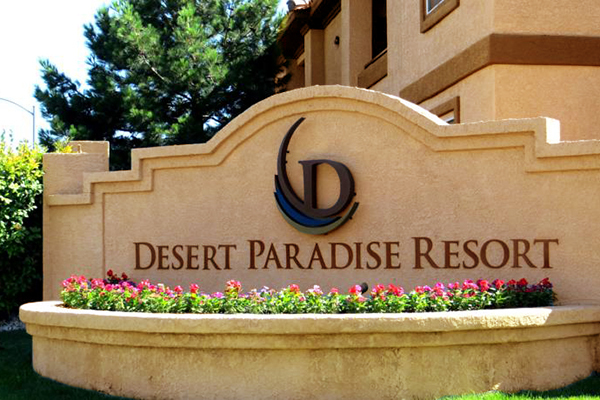 This Valentine’s Day, stay at the Desert Paradise Resort and enjoy all the excitement of Las Vegas but with the privacy of your own villa for only $99! 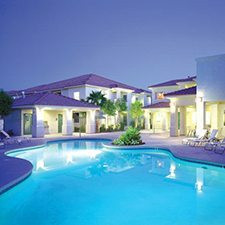 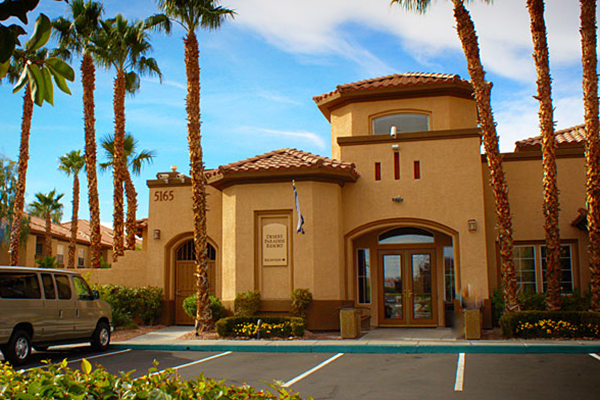 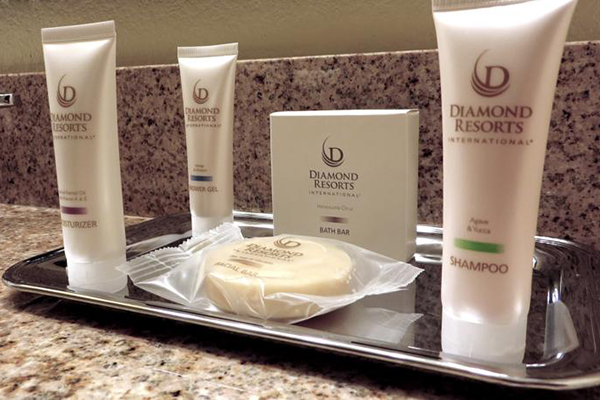 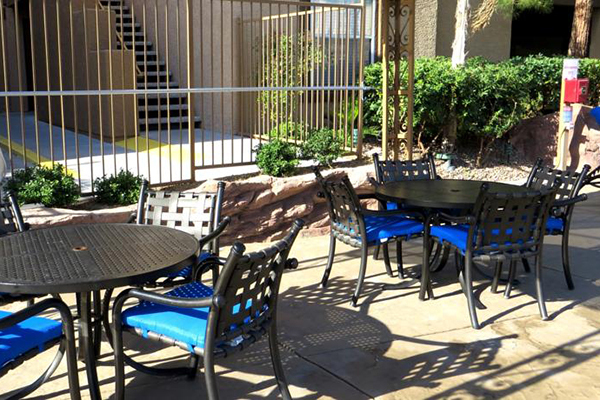 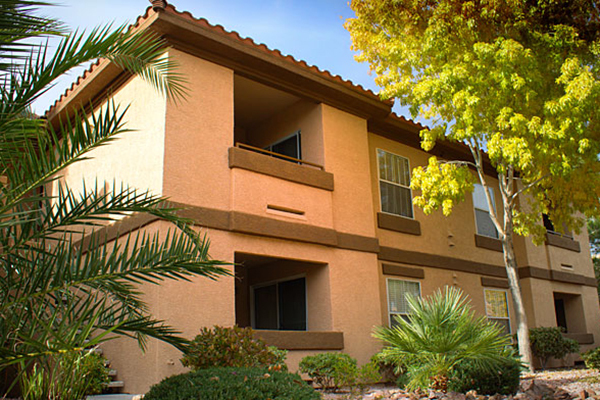 The spacious villas at the Desert Paradise Resort feature all the amenities of the big hotels on the Strip, but without the crowds so you can truly get away from it all. 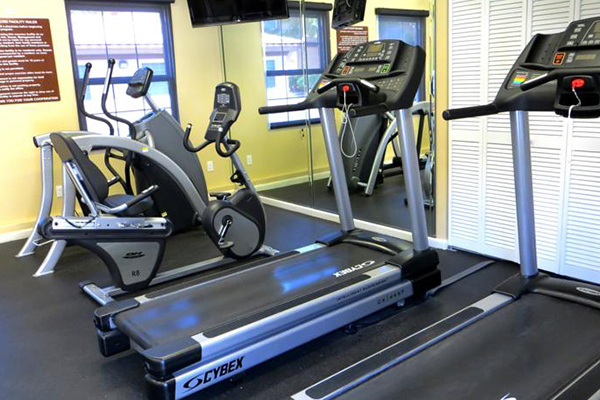 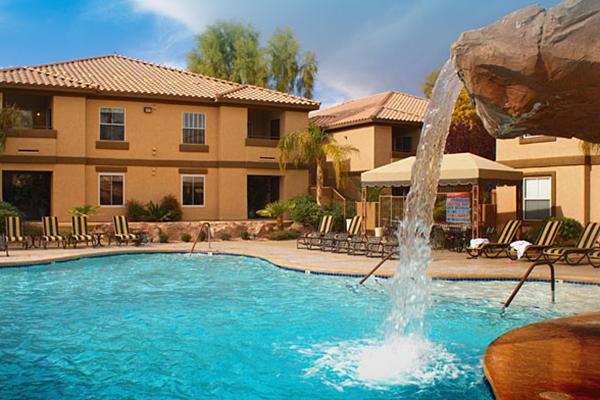 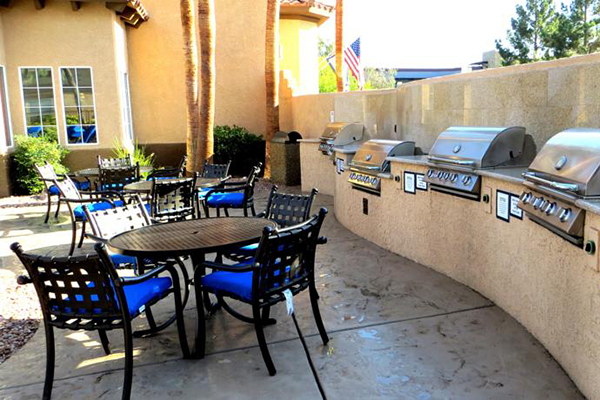 Enjoy swimming in 2 heated outdoor pools, barbecuing, working out at the fitness center, or shooting some pool. 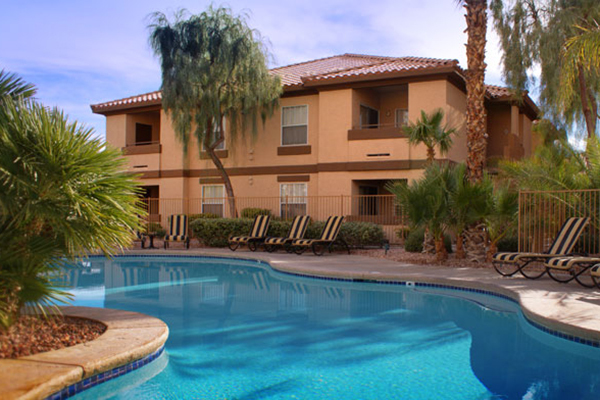 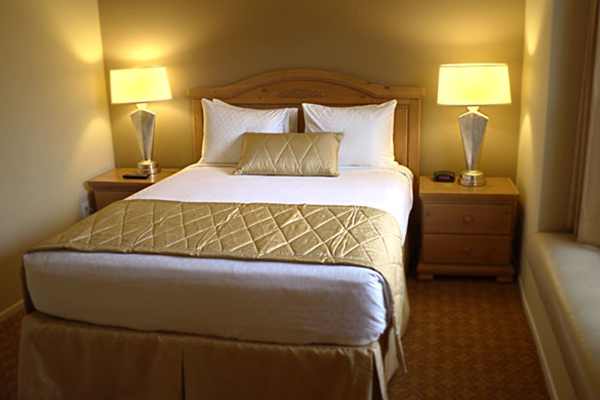 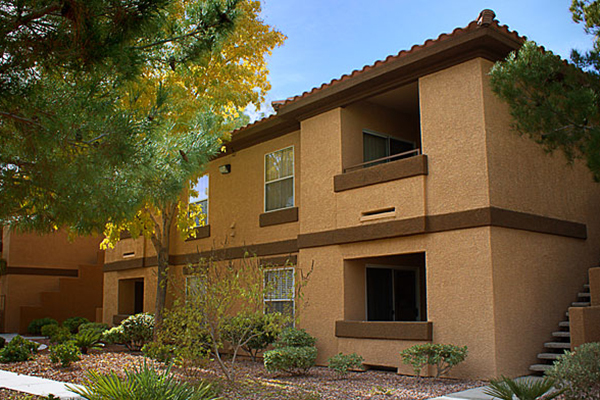 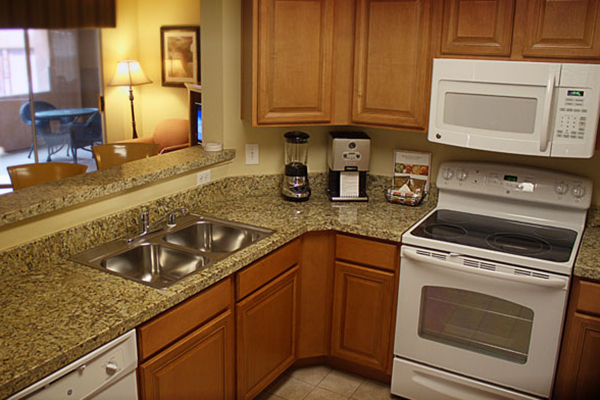 Nearby attractions include watersports, shopping, hiking, bowling, museums, theaters, tennis and more. 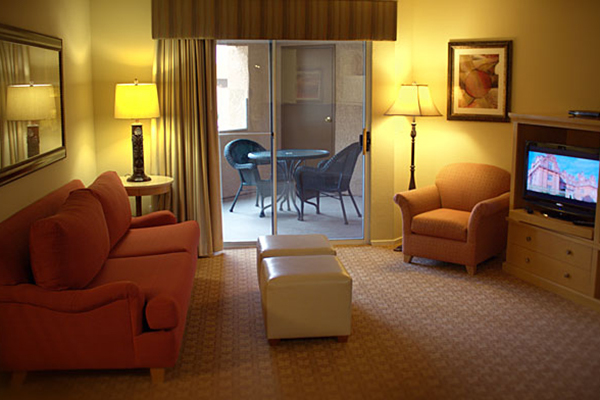 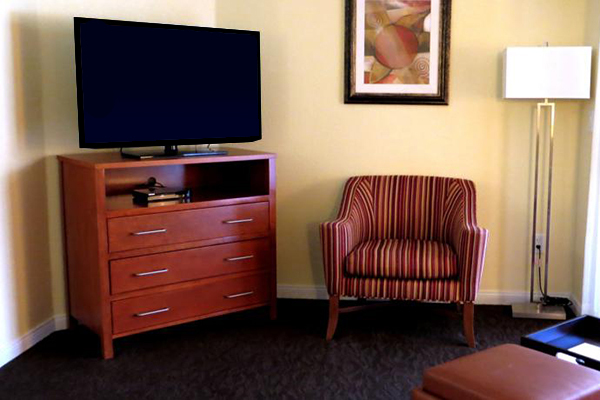 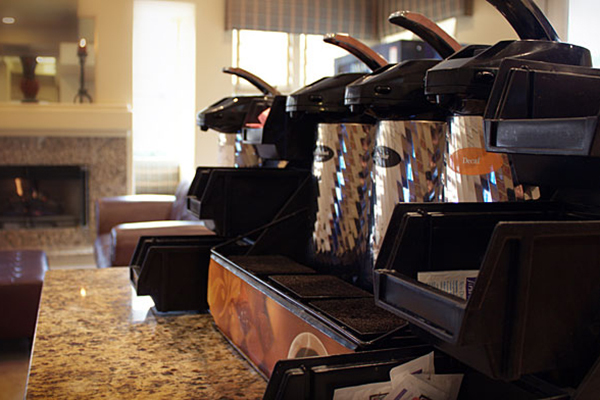 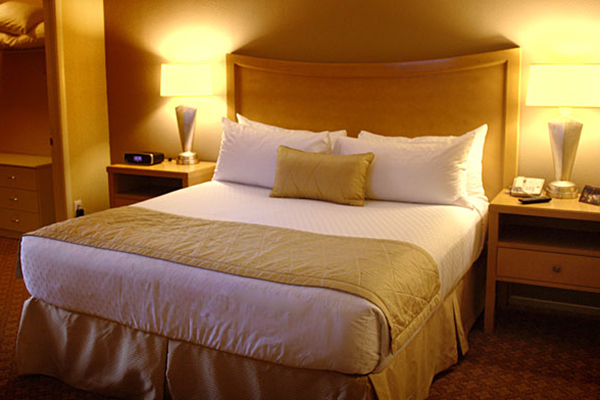 Located only 2 miles from the Strip, all the gaming, dining, partying, and entertainment are still at your fingertips! 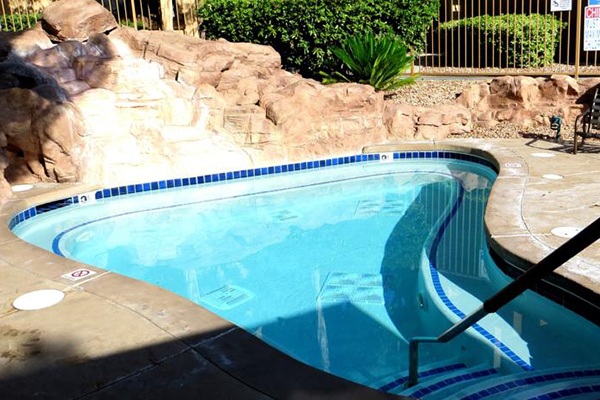 Enjoy a private and spacious villa fully equipped with a full bath, full kitchen with appliances and utensils, landline phone, spacious walk-in closet, king bed and sleeper sofa to accommodate up to 4 guests, and a balcony, patio, or terrace. 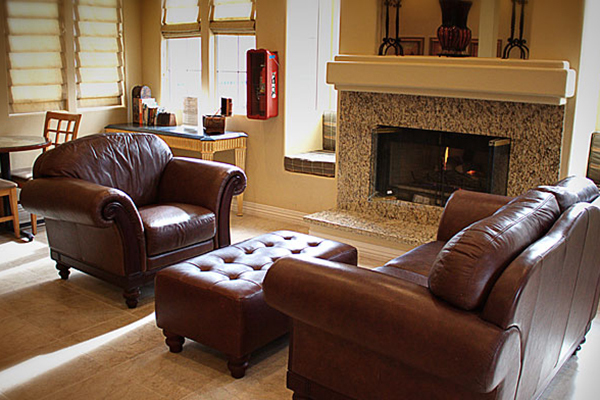 Wi-Fi is also available in all villas. 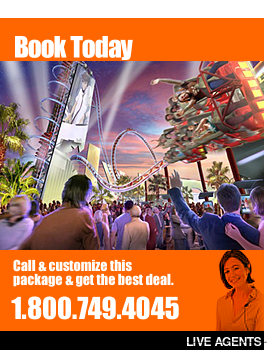 For more information, call 1-800-749-4045!